We stock a very popular type of semi-automatic poultry feeding machine that is very suitable for medium-scale poultry farming. 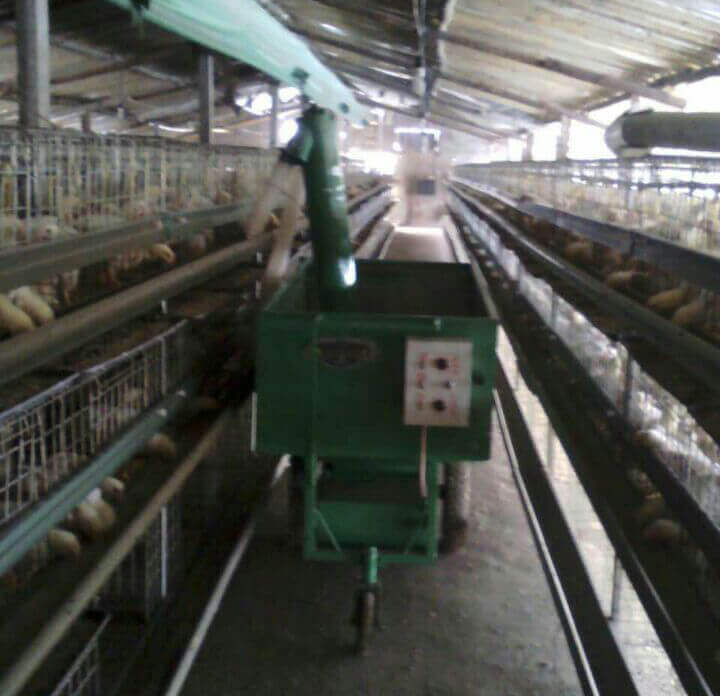 The machine has a number of features that specifically solve the problems of feed poultry on small and medium chicken farms. 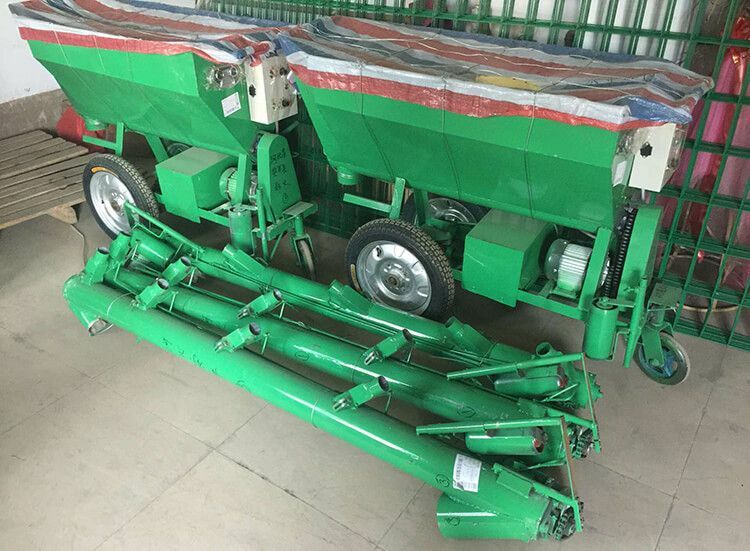 This machine allows automatic feeding, has automatic moving systems without manual push, and uses a DC motor to drive it. There is very little noise when it operates, it’s easy to operate, and it is easy to change the direction in which it moves. It is also a time-saving device that feeds in a uniform manner, and has very low power consumption. 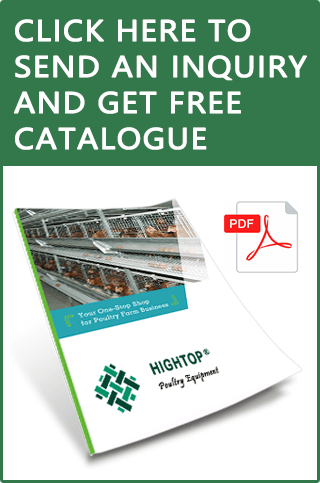 Ultimately, it is the ideal choice for chicken farmers with layers and broilers. A power system, an automated system that drives the machine, a lifting system, and various other elements. The use of a low-voltage battery power supply that drives the motor with direct current (DC), and has an innovative drive transmission mechanism. This high tech system has single polar input to multi-polar output power conversion that enables energy saving. Working (or moving) parts comprise the drive shaft, wheel, steering wheel and other components. The design features car chassis technology that ensures smooth running and changes the direction flexibly on a small turning radius. The lifting part of the machine works using a simple lifting spiral. The design is simple, practical and easy to use. Maintenance is easy and the device is highly efficient. The quantity of food fed out of the machine is adjustable, and it allows for simultaneous feeding of between three and four layers. It is also suitable for powder or feed in pellet form. Used for A type cages, usually for layer cages 130 KG L 1.35 x W 0.55 x H 1.0 m 140 DC motors The power in the battery will last for 4 days, during which time the machine will distribute 4 tons of food. The battery can be used for 2.5 years while the machine can be used for more than 10 years. So all you need to do is change the battery.